On Friday 6th July 2018, I was invited to attend the Air Training Corps 80th Anniversary Dinner. 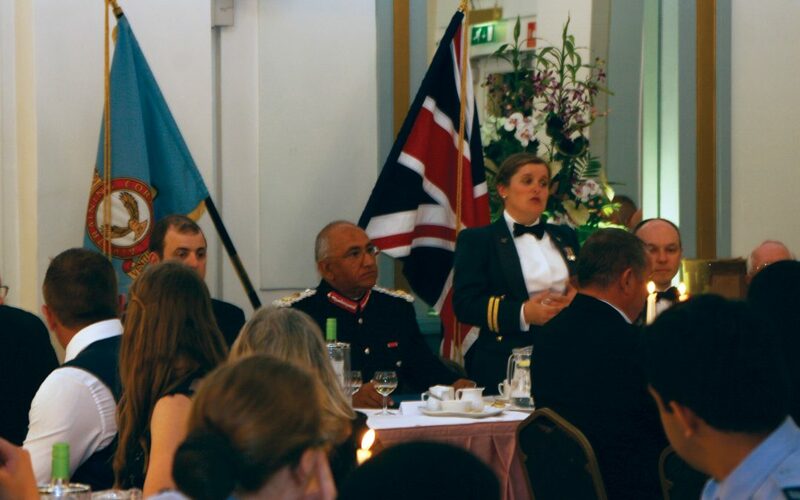 In attendance honoured guest the Lord Lieutenant of Leicester and the South and East Midlands, Wing Commander Mr Andy Pass and the Squadron Commanding Officer, Flight Lieutenant Emily Kenyon. Or visit our contact page and submit your enquiry form.